In Corinna Luyken's debut picture book The Book of Mistakes, an artist attempts to create a image, detailing her process as she creates. 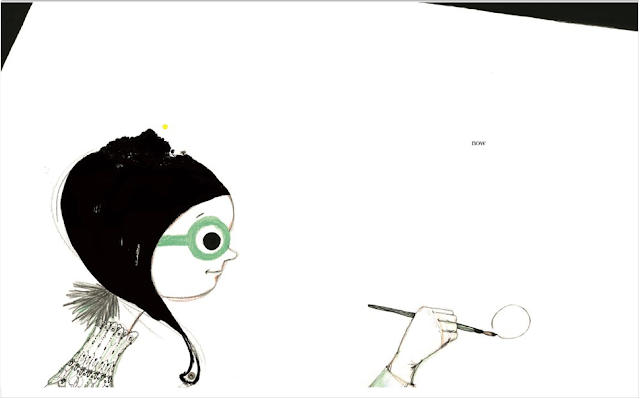 Along the way, though, she makes mistakes, like ink splotches and misshapen elements, transforming her creation into a surprising and unique masterpiece. 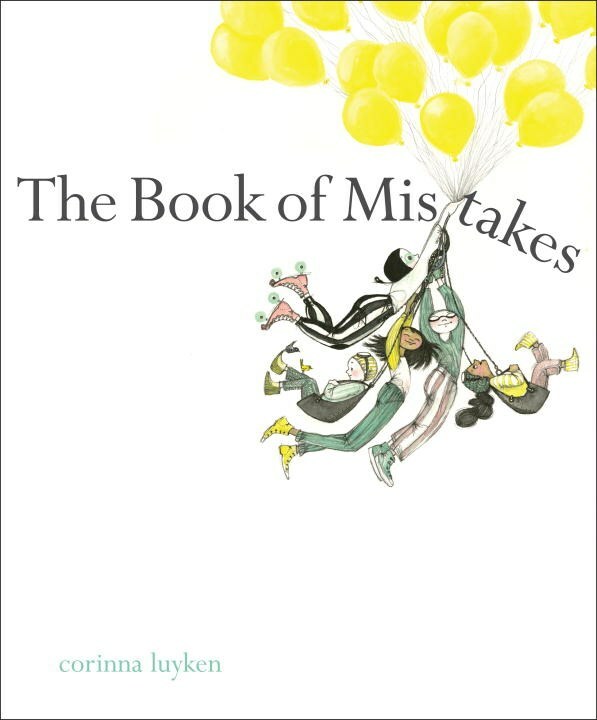 We learn that the beauty lies in the mistakes, because those mistakes are what make the final product unique. 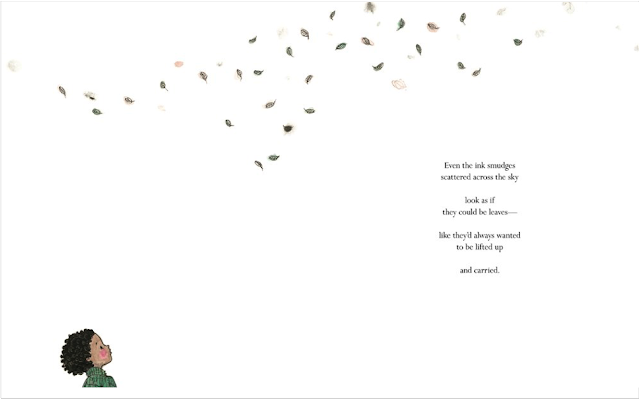 The illustrations are black ink, watercolor, and colored pencil, and the text is sparse to draw all the focus to how the mistakes in the illustrations yield the final masterpiece. It's an absolutely stunning debut, due to publish from Dial this April. 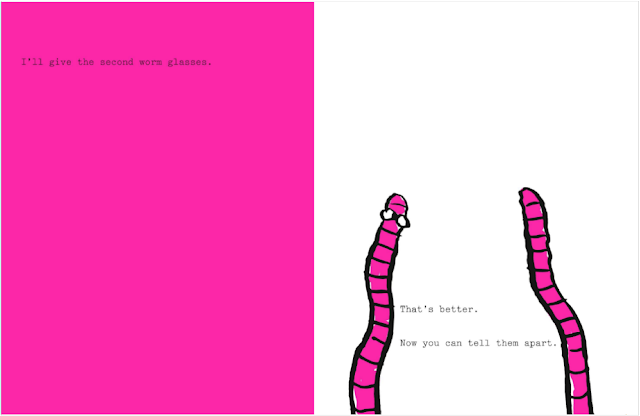 Will Mabbitt's I Can Only Draw Worms (Puffin) is a similar story, focusing on an artist's attempts to describe the one thing he knows how to draw: worms. 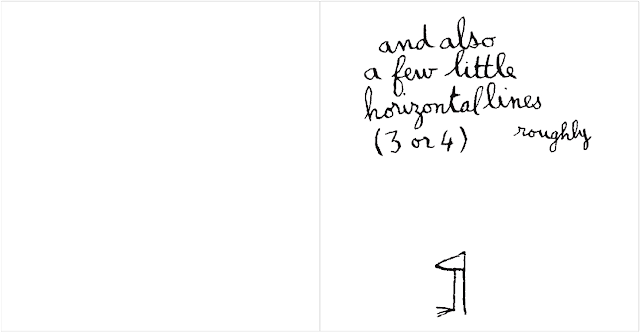 It's a subtle counting book that goes from one to ten, but the execution is hilarious. 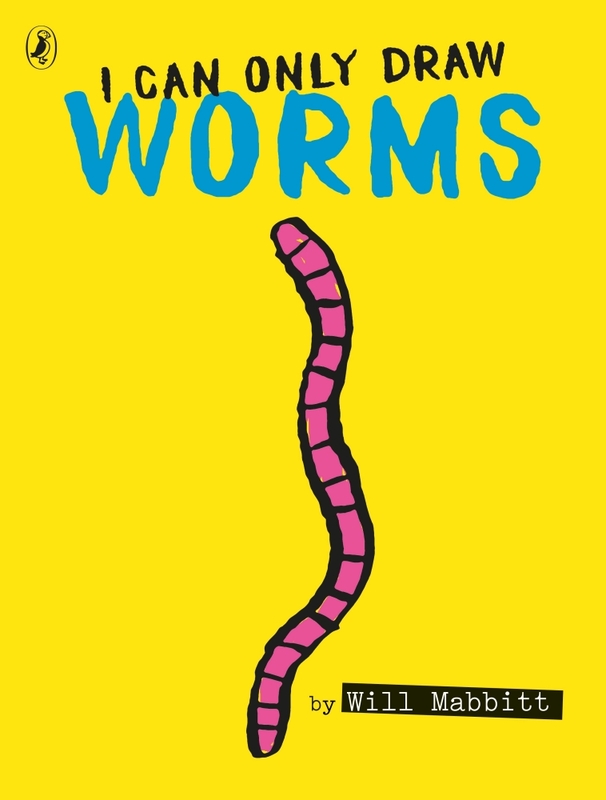 Mabbitt's humor is dry as he introduces new worms, each of which have their own unique characteristics. The screen-printed illustrations are limited to white, blake, bright yellow, and salmon pink, so Mabbitt has no shortage of ways to emphasize whatever he wants in the illustrations. 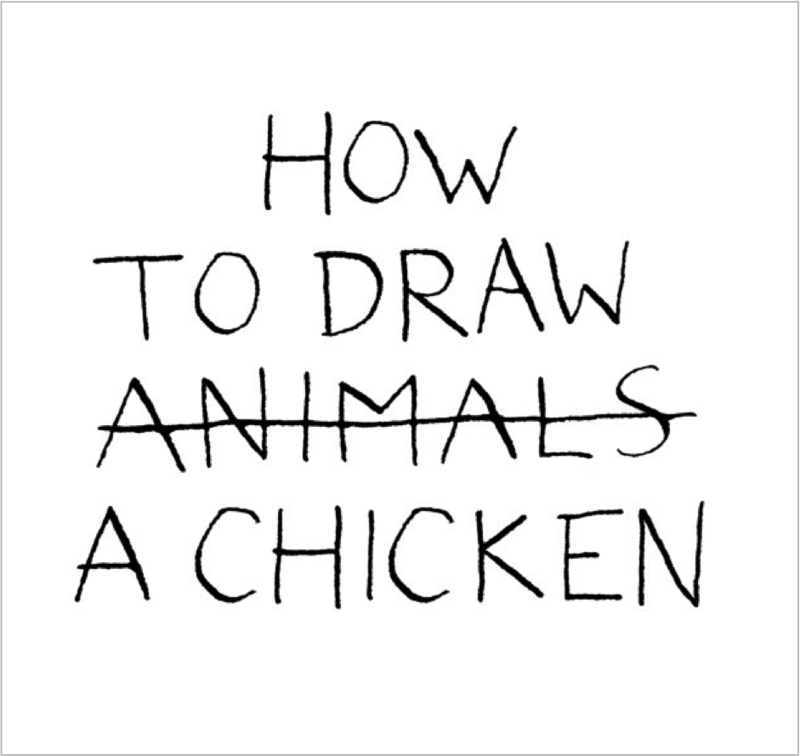 The picture book How to Draw a Chicken (Tate Publishing) by French illustrator Jean-Vincent Sénac takes readers on a similar journey to I Can Only Draw Worms. 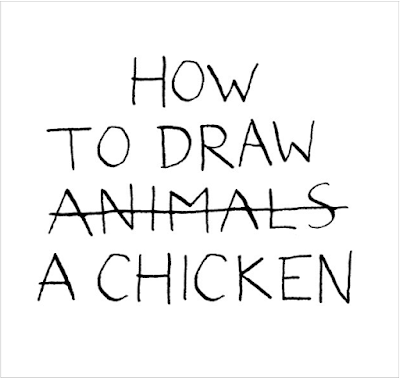 The book features simple, crude pen and ink illustrations and text as the narrator attempts to teach readers how to draw a chicken. 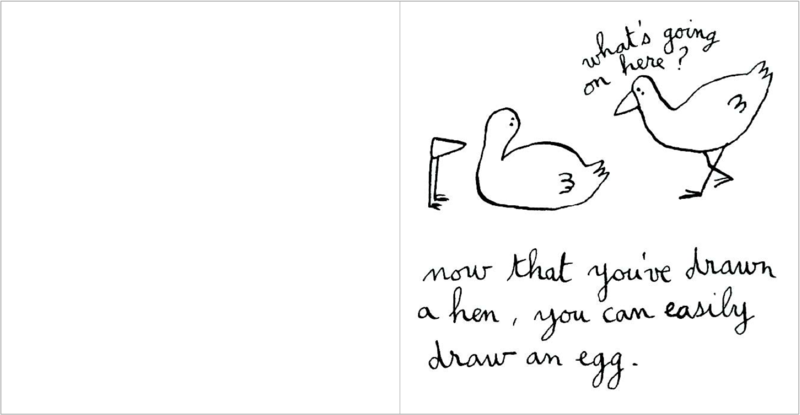 It should be simple, but the drawings take on lives of their own and things get complicated (and confusing!) quickly. But the best part of this book is that it's also a flip book! 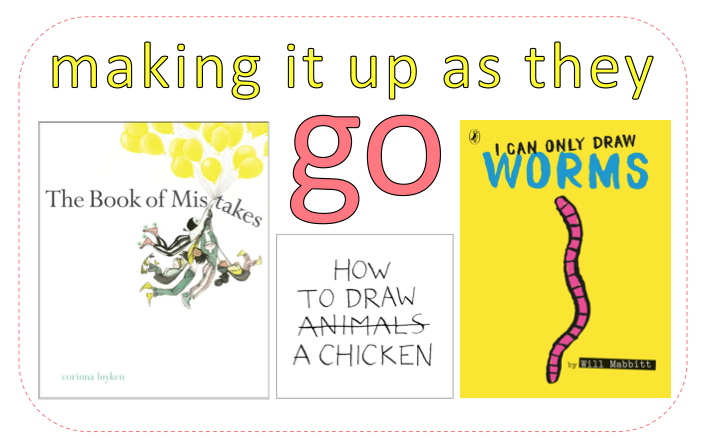 It's like two books in one!